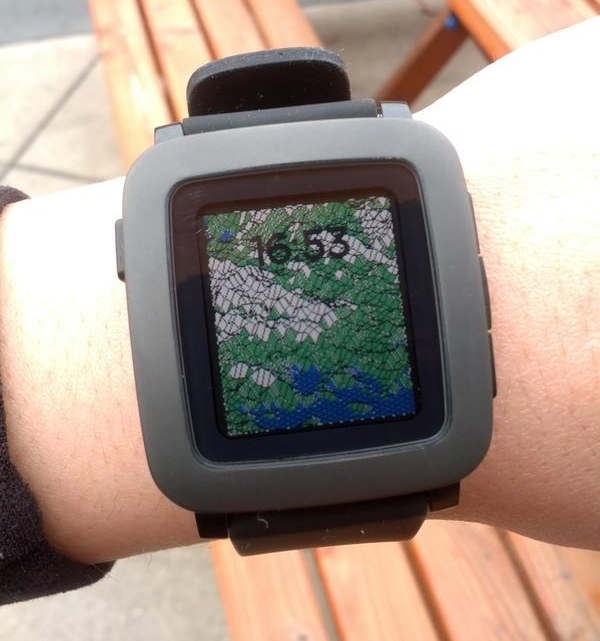 The still-unreleased Pebble Time with color e-paper display showing a random terrain generator under development by John Hryb IV ‏(@JHryb4) and enthusiastically tweeted by Cherie Williams ‏(@cherie_williams), who is Developer Evangelist at Pebble. Three more tweets and photos after the break. Nokia set the pace by including a USB-C port on their N1 tablet. That was back in November. And now LeTV’s new phone will have a USB-C port. 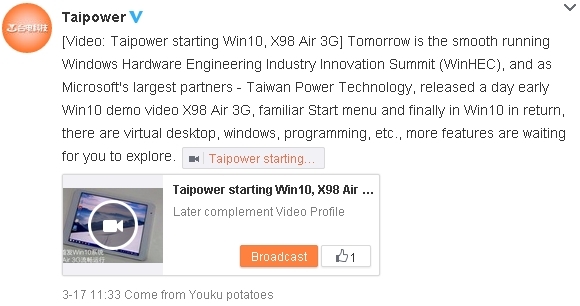 This is a bit embarrassing for many companies, among them Samsung, Xiaomi, Huawei, ZTE, HTC, Lenovo/Motorola, and Dell. Just to name a few. This is rather embarrassing for Samsung. They’ve released what are basically Chinese clone tablets in Russia. The screens are a tragic 1024 x 768 — and for that they want three hundred Euros! Many more photos at the first link. 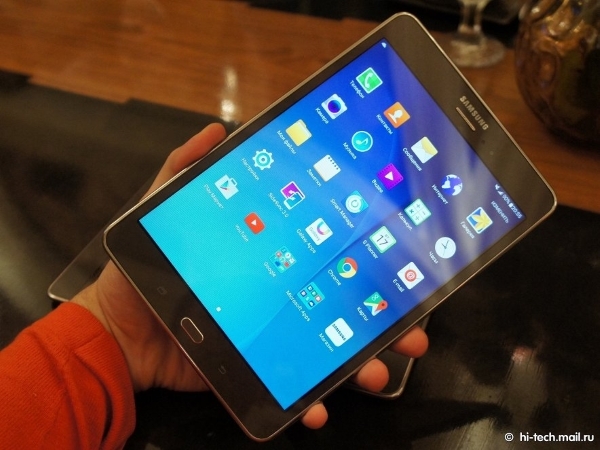 Samsung doesn’t understand what people want. We want Samsung quality at lower prices. Stop giving us lower prices on what’s basically junk. This is really something to see! The requisite screensnaps and video after the break.